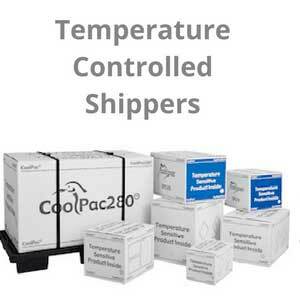 CoolPac specialists in temperature controlled packaging and temperature monitoring. We service the pharmaceutical and biomedical industry. 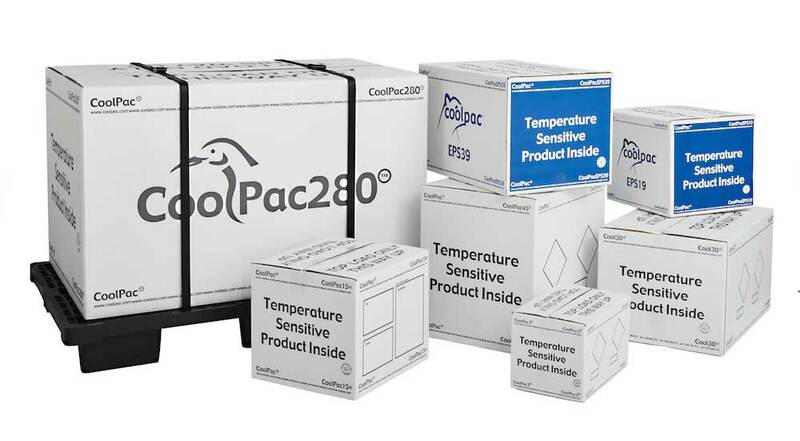 CoolPac are experts in cold chain logistics and cold chain packaging. 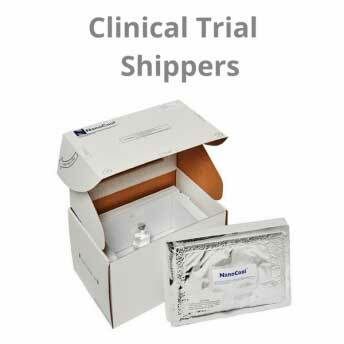 Using CoolPac's proprietary cold chain technology, we have developed pre qualified shipping systems for temperature controlled distribution. All personnel involved in wholesale distribution activities should be trained on the requirements of GDP. They should have the appropriate competence and experience prior to commencing their tasks. Equipment used to control or to monitor the environment where the medicinal products are stored should be calibrated at defined intervals based on a risk and reliability assessment. Appropriate alarm systems should be in place to provide alerts when there are excursions from pre-defined storage conditions. Alarm levels should be appropriately set and alarms should be regularly tested to ensure adequate functionality. Equipment repair, maintenance and calibration operations should be carried out in such a way that the integrity of the medicinal products is not compromised. Adequate records of repair, maintenance and calibration activities for key equipment should be made and the results should be retained. Key equipment would include for example cold stores, monitored intruder alarm and access control systems, refrigerators, thermo hygrometers, or other temperature and humidity recording devices, air handling units and any equipment used in conjunction with the onward supply chain. Before a computerised system is brought into use, it should be demonstrated, through appropriate validation or verification studies, that the system is capable of achieving the desired results accurately, consistently and reproducibly. Wholesale distributors should identify what key equipment qualification and/or key process validation is necessary to ensure correct installation and operation. The scope and extent of such qualification and/or validation activities (such as storage, pick and pack processes) should be determined using a documented risk assessment approach. Equipment and processes should be respectively qualified and/or validated before commencing use and after any significant changes, e.g. repair or maintenance. Temperatures in facilities where TSM are held should be monitored using suitable temperature recording devices and the results recorded and analysed so as to demonstrate the suitability of these areas for their purposes. Facilities need to be provided that allow for temperature monitoring and recording in case of power failures. 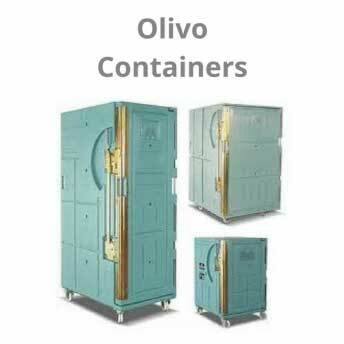 Refrigerated areas for the storage of cold chain medicines should be correctly set up and operate continuously. 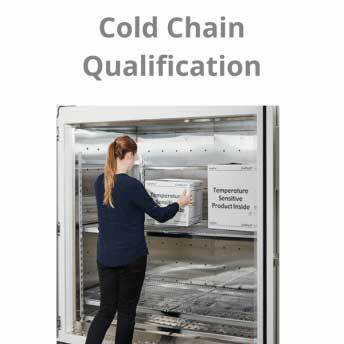 Any new equipment used for the storage of cold chain medicines should be commissioned according to the manufacturer’s written procedure and the storage conditions validated before becoming operational. 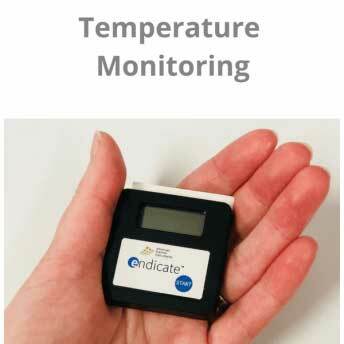 Temperature monitoring equipment should be installed within facilities used to store cold chain medicines to enable air and/or product temperature as appropriate to be recorded. Such devices should be able to operate in the event of a mains power failure. Temperature monitoring equipment should be capable of alerting staff in the event that the defined temperature range has been compromised. There should be appropriate alert systems for any temperature deviation outside of the set range. The calibration and function of all temperature monitoring equipment, , including alarms and other associated equipment, should be checked on an annual basis. Validated temperature-control systems (e.g. thermal packaging, temperature-controlled containers, refrigerated vehicles) shall be used to ensure integrity of the cold chain is maintained between wholesaler and customer. 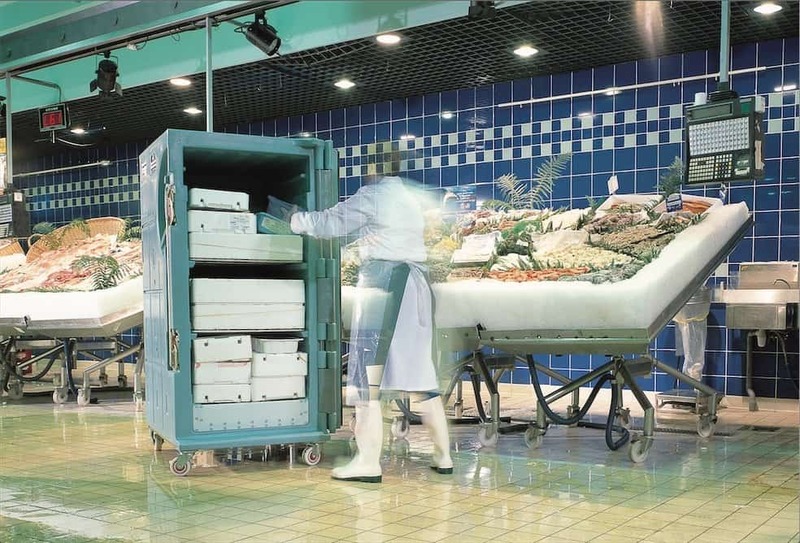 For each delivery, assessment of the delivery method and validated temperature-controlled system to be used should consider the time required for delivery, weather conditions and any foreseeable exposure risks. Personnel should be trained to perform assigned duties and functions at an acceptable level. - Training records should be kept and training should be repeated or reinforced at appropriate intervals. - Adequacy of training should be audited. - Approval for staff to perform assigned duties and functions should be recorded." Planned maintenance should be in place for key equipment vital to the functionality of the operation. 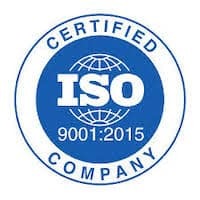 - cold stores, monitored intruder alarm and access control systems, refrigerators, thermo hygrometers, or other temperature and humidity recording devices, air handling units and any equipment used in conjunction with the onward supply chain." 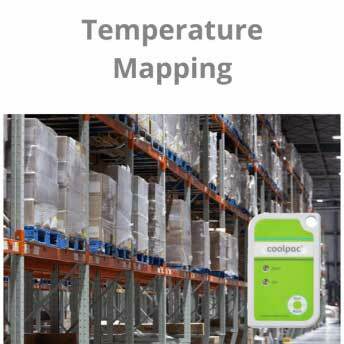 "Temperature mapping should show uniformity of the temperature across the storage facility. " Section 4.7 Carry out additional qualifi cation exercises whenever modifi cations are made to the storage area that may increase loading or affect air circulation, or when changes are made to the refrigeration equipment, such as a change in the set point. Consider the need for requalification whenever temperature and/or humidity monitoring shows unexplained variability that is greater than normal. Qualification may not be required for equipment which requires little or no site assembly or commissioning, such as vaccine refrigerators and freezers that have been independently tested and found suitable for the storage of TTSPPs. Independent testing must be carried out between the chosen set points and under the ambient temperature conditions to which the equipment will be exposed during operation. • Carry out regular planned preventive maintenance on all temperature controlling equipment. • Make arrangements to ensure that emergency maintenance is carried out within a time period that does not place TTSPPs at risk of damage. • Ensure that there is a contingency plan to move products stored in nonfunctioning equipment to a safe location before damage to the product occurs in the event that equipment cannot be repaired in a timely manner. Calibrate devices against a certified, traceable reference standard at least once a year, unless otherwise justified. Calibration should demonstrate the accuracy of the unit across the entire temperature range over which the device is designed to be used. 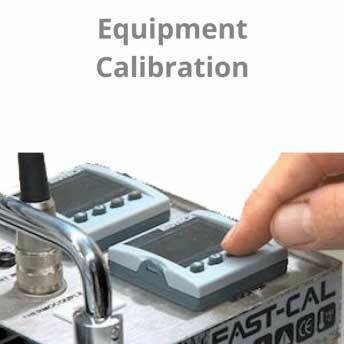 Single-use devices that are supplied with a manufacturer’s calibration certificate do not need to be re-calibrated. Check functionality of temperature and humidity alarms at least once every six months at the designated set points. • Use suitable methods, including published standards, weather data, laboratory tests and field tests to select suitable transport equipment and shipping containers." Glossary Mean Kinetic Temperature (MKT): the single calculated temperature at which the total amount of degradation over a particular period is equal to the sum of the individual degradations that would occur at various temperatures. The recording of temperatures during the thermal mapping of a warehouse or cold room should be sufficient in time frame to capture workflow variation that may impact air flow and the resulting temperature fluctuation (i.e., a period of two weeks is recommended for data collection enabling the capture of two week/weekend workflow cycles). A new facility would require a validation incorporating an Installation Qualification (IQ), Operational Qualification (OQ), and a Performance Qualification (PQ) as defined in FDA’s CPG Sec 490.100 Process Validation Requirement for Drug Products and Active Pharmaceutical Ingredients Subject to Pre-Market Approval, 2004. "The purpose of temperature mapping is to identify the locations which are representative of the environmental extremes within the space, to assist in scientifically determining where the permanent area monitoring sensors should be placed." The duration of any mapping can vary; in general, it should, as a minimum, cover a representative period at the extremes of the external environmental conditions (e.g., coldest winter and hottest summer days). For a large area with a number of heating/cooling units, the area may be divided into zones, considering the internal and external sources of heat with the mapping layout revised to have more sensors in one “typical” zone, and reduced where the conditions are similar, e.g., more sensors around the periphery of the warehouse, and near the doors, with less internally. Many commercial HVAC (BMS) control systems provide adequate control, data handling, and alarming capability. Such systems should be validated when used for recording critical parameters. 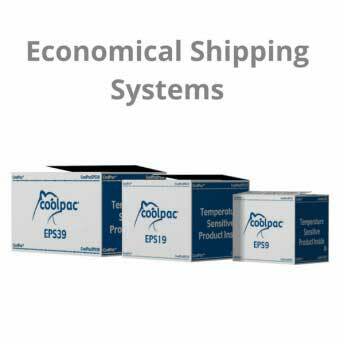 Portable packaging or shipping systems have a more demanding role than fixed systems. In addition to protecting the product from fluctuations in the external conditions, (in the same way as a fixed system) they also should retain both their integrity and the product conditions during transit. Polyurethane (PUR) is also a commonly used insulation material (at time of publication). PUR is usually molded, and considered to be more robust (not as brittle) than EPS. It has better insulation properties than EPS. PUR is usually selected where higher performance (R values of 7 to 8) and reusability are required. The (facility temperature) monitoring system is usually independent from the control system; it can comprise min/max temperature thermometer, a simple chart recorder, with single or multiple sensors, a data-logging chart recorder, or a more sophisticated SCADA system. The number and location of monitoring points may be supported by a risk assessment or mapping data. The rationale for selecting the number and location of the monitoring points should be recorded and approved by the Quality Unit. The (facility temperature) monitoring system used for the critical environmental parameters should be qualified. There should be written procedures established to ensure that incoming cold chain products are delivered under the storage conditions in compliance with the instructions on the product label. If dry ice is used, the packaging must be designed and constructed to permit the release of carbon dioxide gas to prevent a build-up of pressure that could rupture the packagings.